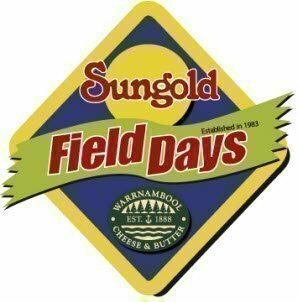 Returning for 2019, the Sungold Field Days Dinner will be held on Thursday 14th February. The evening will include a three course meal, beer and wine, as well as a special guest speaker to be announced. A charity auction will be held to support the Leila Rose Foundation, with all proceeds going towards local families with children who are suffering from rare childhood cancers. We welcome you to purchase individual tickets or a table of ten.